Iyenga Agricultural Marketing Cooperative Society (Iyenga AMCOS) was registered in 2003 under the Tanzanian cooperative act. 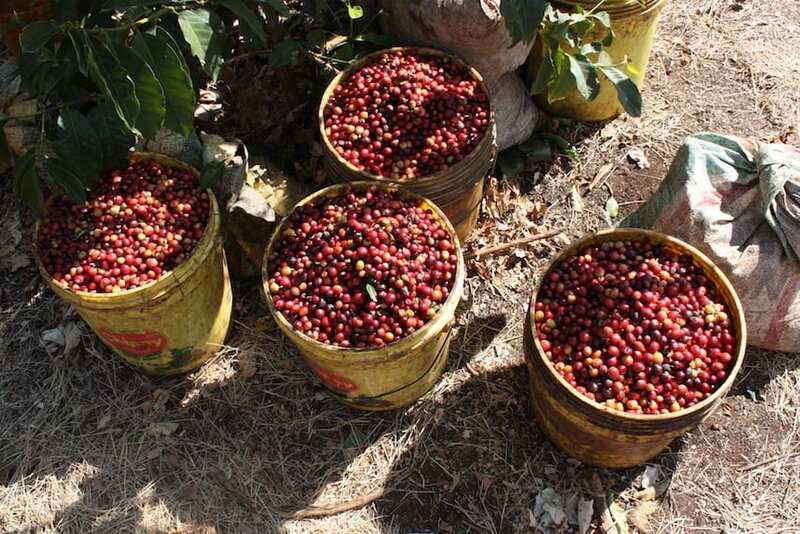 The cooperative deals only with coffee and collects from more than 500 farmers within the Mbeya region (primarily within the district of Mbozi). Of these 500 farmers, around 191 are registered members of the cooperative. Iyenga AMCOS is known within the region as very well-organised, with one of its greatest strengths being its committed board members. Leaders come into power through democratic election: all farmers who are members of the cooperative have right to vote for the person they’d like to be in power, and every farmer has the right to contend for a board member position. Group leaders encourage women and young people to participate in coffee agriculture activities and in all cooperative activities. When the group first registered, there were only 64 members, all of whom were male. Now, of the group’s 193 members, 17 are female. 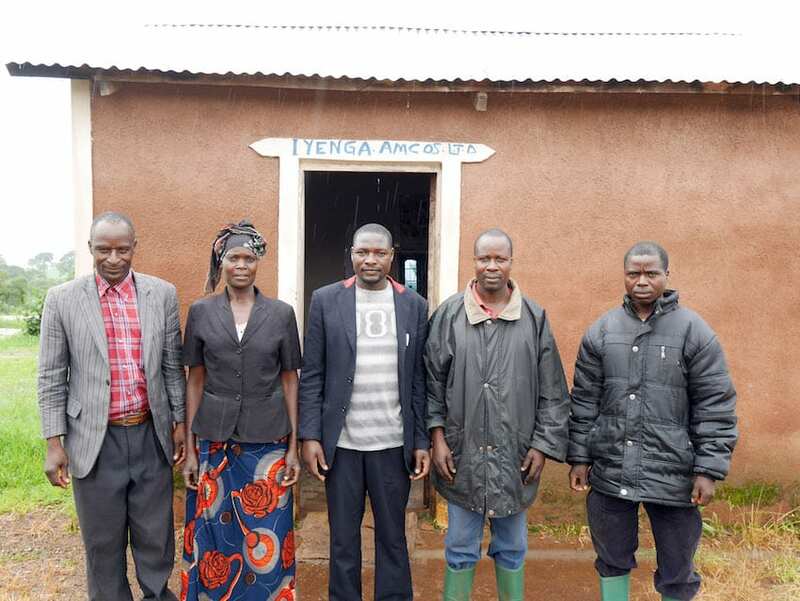 All of the farmers in Iyenga village (from which most of the cooperative members hail) are very small scale and grow coffee on 5 hectares or less (most only have a hectare or so). In addition to coffee, many grow maize, peanuts and beans. The majority of farmers often keep one or two cows and some poultry, as well. In 2010, the government granted the Iyenga Cooperative a Central Processing Unit machine – a Penagos UCBE 500 – which has enabled the Cooperative to improve their processing efficiency while using less water. Our partner in Tanzania further supported Cooperative in the construction of their wet mill site by providing technical advice and supervising the construction and has also been fundamental in training the group in coffee processing techniques and quality control. All of this has led the Cooperative to greatly improve the quality and volume of processing in recent years.